The power of mods can let you do just about anything. 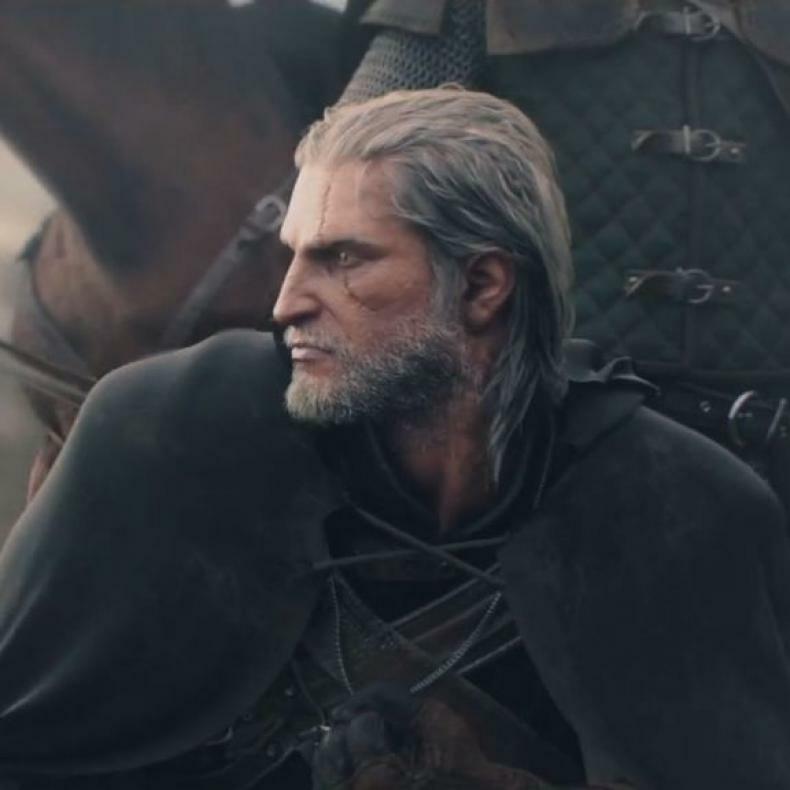 And massive RPG’s like Witcher 3: Wild Hunt can be a playground for those who want to try something unique or cool. For example, one such modder decided he wanted to play Witcher 3 through the eyes of Geralt, and is thus making a first-person perspective mod for the game. Though the mod is not currently done, the user believes it will be ready soon, and thus has made a video showcases the game in the new perspective. 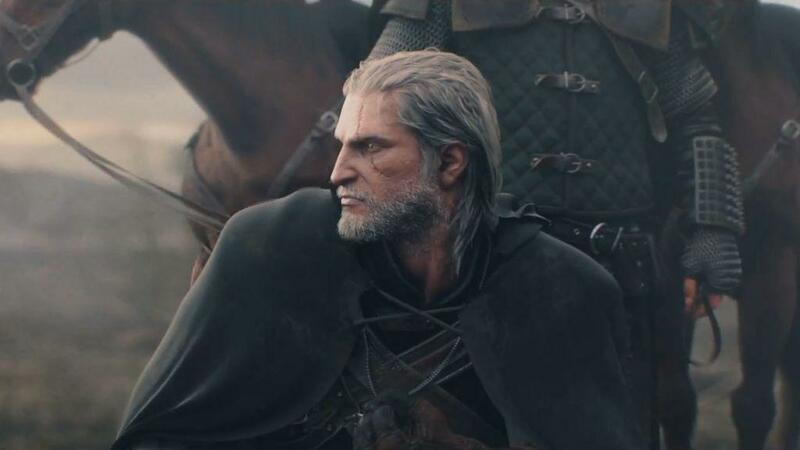 CD Projekt Red Says No Witcher 4 Coming! Witcher 3 Animator Talks Blood And Wine DLC! The Witcher III Won Game of the Year at SXSW! I don't think a game like The Witcher 3 would benefit from a first person mod actually. I played the game and it feels really natural and immersive in third-person, but I won't knock it until I try it. I like third person view way more than first person almost all the time but maybe there is something I am missing here so I'll just wait to try it or maybe there are just some fans out there that really prefer first person no matter what. Now that I think about it though it's most probably just for VR. This is certainly… unique, but I'm not sure how useful or fun something like this actually is. The Witcher 3 is very clearly designed with a third-person perspective in mind. Personally, I've played The Witcher 3 to death but maybe I'll try out this mod just to see the world a bit different, but I don't think I'd play any substantial amount of the game with it.